Mastacare is part of the Harry Hall family and we’re pleased to introduce our range of behaviour and calming supplements for your horse. Harry Hall is an online shop where you can buy all your essential horse items, Mastacare is part of the Harry Hall family and we’re pleased to introduce our range of behaviour and calming supplements for you horse. There are over 45 products in the Mastacare range which can help to improve joint, hoof and coat health as well as this range of horse behaviour and calming supplements. Included in this Mastacare range from horse specialist Harry Hall is a natural herbal calmer, this horse calmer is developed to calm your horse without sedation. Safe herbal complementary feed supplement for excitable and nervous horses without impairment of performance. Contains natural valerian root, hops and yeast which have a mild calming effect on the central nervous system. This calming supplement for horses is beneficial for horses with stable vices, hyperactivity when stabled or excitability when ridden. The Mastacare behaviour horse supplement on offer is the Mastacare horse anti chew spray. This anti chew spray for horses helps to deter crib-biting and chewing. The anti-chew spray has an unpleasant and bitter hot tingling taste. Simple spray it onto surface as soon as interest is noticed to help prevent your horse from chewing. 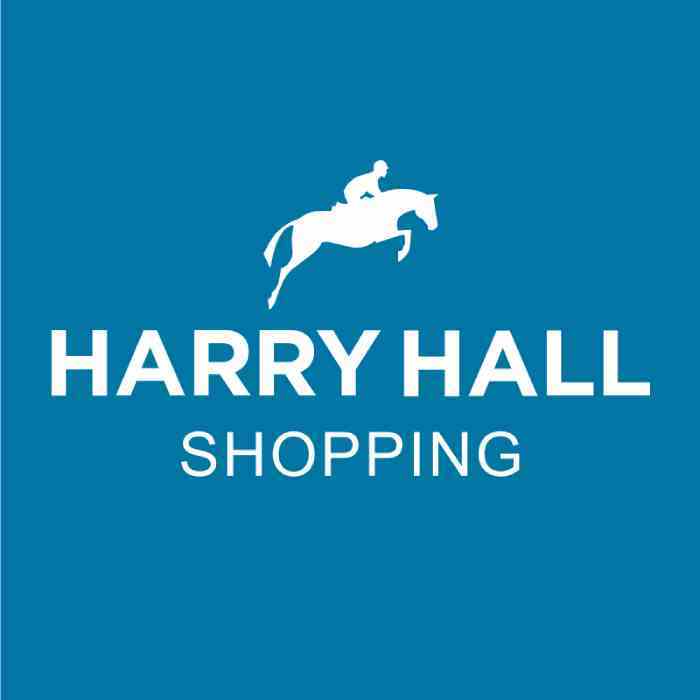 For advice on behaviour and calming supplements for horses please contact the team at Harry Hall for advice, we can be contacted on 01274 711 100 or on contact@harryhall.com.